Negotiation. For some people, it may be intimidating. For others, it's just seen as asking for what you deserve - and that's how all of us should see it. If you choose not to negotiate, you can lose over $1 million dollars over your lifetime especially women according to Inc.com. It's even more so true for women of color. That's a huge chunk of change, which is exactly why we should negotiate instead of just blindly accepting. If you find it intimidating, you just need to feel more comfortable and confident in negotiating. And, you can do just that if you educate yourself, do your research, and practice. From providing the steps of negotiation to a script to resources, The College Student's Career Guide: How to Negotiate Your Salary will help you feel more educated and confident going into a negotiation. All of the hard work is done before you go into a negotiation, even before your interview. 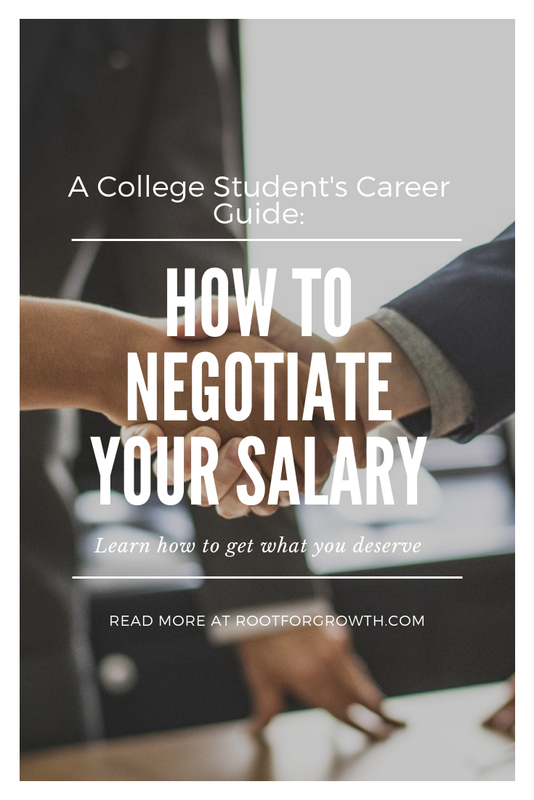 From determining your worth and value and understanding what the average compensation for the role that you're applying for is, this step is foundational because you're going to hit them with facts and your research. It'll also keep you objective. But, how do you determine your value? Step 1: Stop and think about what skills, accomplishments, certifications, awards, project contributions, or positive work results you have done. No matter how big or small. Obviously, make sure these accomplishments and skills relate to the job position. And, if your achievements can be quantifiable, mention the numbers so you look more credible. I'll give examples for people who are fresh out of school and don't actually have much professional experience. I was president of the Asian American club, where I fundraised $2,000 for the club to organize an event for the Lunar New Year. As a sales associate at XYZ store, I've provided excellent customer service and upsold products. As a sales lead at XYZ store, I've trained and mentored 10 employees to achieve their sales goals. Step 2: Think of what happened in turn of this accomplishment or skill. I was president of the Asian American club, where I fundraised $2,000 for the club to organize an event for the Lunar New Year, which had more than 250 attendees and created awareness for the club. As a sales associate at XYZ store, I've provided excellent customer service and upsold products, which in turn created several thousands of dollars in revenue and profit and many return customers. As a sales lead at XYZ store, I've trained and mentored 10 employees to achieve their sales goals, and as a result, I have repeatedly exceeded sales goals set by corporate, even at the highest sales goals of $10,000 days, and created well-trained, educated employees. 2.) Know your target salary and benefits. Step 1: Determine your market value. This is just to get an idea of how much companies in the areas that you're applying for are willing to pay you with your experience and skillset. After all, you don't want to underestimate or overestimate yourself. This step helps you be realistic in your numbers. You can use resources like Salary.com and Payscale.com to estimate your worth. Click here to use this worksheet from SheNegotiates to help you determine your market value. Step 2: Research the salary range for the position you're applying for. This is extremely important. There's nothing worse than finding out that everyone that has the same job responsibilities is getting paid more than you even if it was within your target salary range. Some resources to research this are Glassdoor.com, Payscale.com, or Salary.com. If it's an uncommon job title, research other job titles that may have similar job descriptions. Step 3: Choose your target salary and target salary range. Once you've researched the salary range for the position you're applying for, determine your target salary. If you're a top candidate, you have ample experience, exceed expectations, and have the ideal skill set for the position, of course, you're going to ask for the higher part of the salary range. If you're an average candidate and you're thinking realistically, you're probably going to go for something in the middle part of the range. And, if you don't have experience or all skills for this position, you may have to settle for something towards the lower end of the spectrum. For now, anyway. Once you've gained the skill set, the experience, and prove yourself, you can ask for a pay raise. Once you've got the target salary, you should determine your target salary range. Use your target salary as the lowest point of your range. Your target range should be between your target salary number and a higher number that's no more than 20% of your target salary number. For example, say you're an average candidate. You've determined that your market worth is about $52,500. You've researched the salary range for your position. It's around $45,670 to $67,900. The median of that range is $56,785. So, because you are an average candidate, you decide to aim a little higher. You decide your target salary is $56,000. It's realistic because you're an average candidate and you're aiming a little higher while still being in the median range. So, 20% more of $56,000 is $67,200. So your target salary range is $56,000 to $67,200. Step 4: Calculate your monthly budget. This part shouldn't really influence the number that you're asking for, but it's more important for determining your walkaway number. According to TheBalance.com, U.S. Senator for Massachusetts Elizabeth Warren and her daughter Amelia Warren Tyagi co-wrote the book All Your Worth: The Ultimate Lifetime Money Plan. 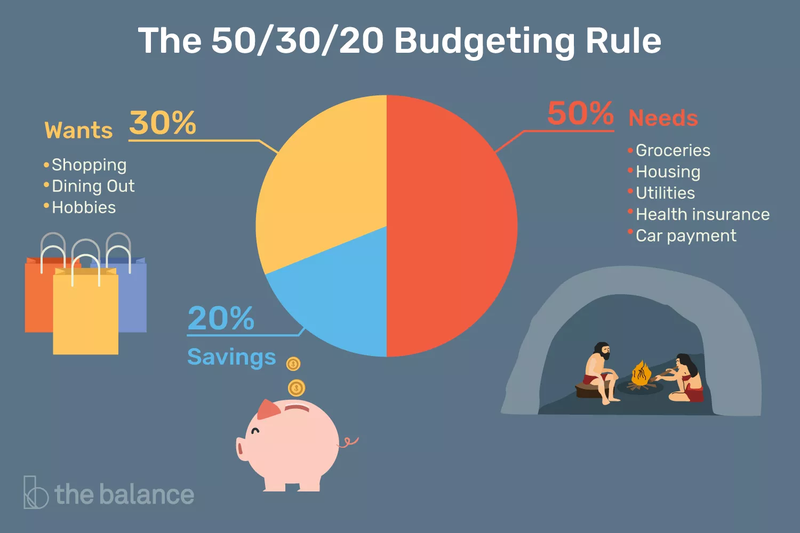 They coined the 50-30-20 rule to budget your finances. 50% of your after-tax income should go to your bills/needs. Examples are food, housing, utilities, school loan bills, phone bills, etc. 30% of your after-tax income should go to your wants. Like shopping, Netflix, eating out, your Spotify subscription, etc. 20% of your after-tax income should go to your savings. Step 5: Determine your walk-away number. They're going to offer you a number based off of a yearly number. So, figure out your monthly budget and times that by 12 to figure out what's the minimum number to survive. If you want to live a little more freely than that, then your walkaway number can be higher. Step 6: Determine the value of your benefits. Accidental death insurance: This is important if the job is dangerous. Bonus: A reward for strong job performance. Business travel insurance: If the position requires a lot of traveling, getting that extra coverage would be wise. Dental insurance: A lot of medical insurance plans don't include this. It's also cheaper if you got it through an employer than if you got it on your own. Disability insurance: There are two types of disability insurance (1) short-term - up to 6 months (2) long-term - more than 6 months. In some companies, short-term disability insurance is how people get parental paid leave. Employee-assistance programs: Some companies will offer free or discount counseling for employees that are working on personal issues such as substance abuse or family problems. Health and wellness: Some companies offer free or discounted gym memberships or country club memberships for their employees. Life insurance: Most companies can provide a basic life insurance plan. Overtime, travel premiums, and compensation time: A lot of companies offer overtime pay. Parking and commuting reimbursement: Not common, but there are companies out there that will offer this to their employees. Professional development: Some companies will pay for seminars, workshops, conferences, training, or courses that may help you become better at your position. Profit-sharing: If it's a growing company, profit-sharing programs can get you end-of-year bonuses based on how well the company or your department is doing. Remote work: Depending on the company culture, some companies offer to work remotely. You can negotiate how many days you work in-office and remotely. Retirement plans: A lot of employers will offer a 401(k) or a 403(k) retirement plan. And, most times, they will match your contribution to your account. Meaning if you contribute 200 dollars each paycheck, they'll contribute 200 dollars as well. Tuition reimbursement: If your company encourage you to further your education, negotiate partial or complete tuition reimbursement. Vision insurance: Usually eye exams, glasses, contact lenses, or any optometry related issues are not part of most medical plans, thus, some employers offer a separate plan. Of course, during a negotiation, you'll encounter all sorts of different questions and situations than just the ones presented in this video. So, I've made a list of different scenarios you might encounter while you're going through negotiation and tips on how to answer them. I credit most of the material here to the AAUW packet. Please note that the following examples I give you are just sample answers. You do not have to respond with what I am suggesting. You can prepare something that is much more suiting to what you would say. A. What are your salary expectations? Don't give your numbers out first. When the company gives their number first, you can get a ballpark of what the company is willing to offer. Not only that, the number that they are willing to offer may be higher than your number. If they see that you're willing to work for less, they will most likely take advantage of that. A good rule of thumb is to avoid talking about your salary until after you've received your job offer. 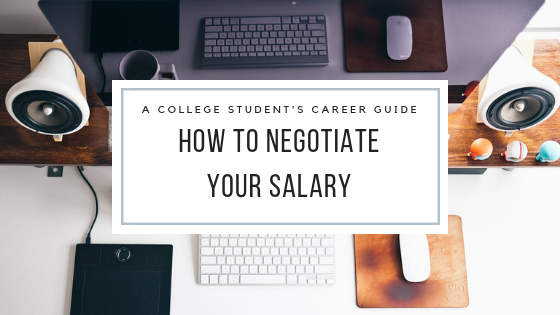 "You want to make it clear that you want to know the job responsibilities before you share your salary expectations and that your responsibilities are negotiable and depend on the offered salary and benefits package (AAUW)." "I'll be happy discuss this after I learn more about the job expectations and responsibilities so I can provide a realistic salary." "I'm looking for a position that is a good fit for my skills and interests." "I'd rather not answer that right now. If given an offer, I'll consider the salary and benefits package as a whole." "What is the salary range for this position or similar positions with this workload at this organization?" "I'd rather talk about that after I've received a job offer." "Before we can come to an agreement, I need to know more about your strategy for compensation, as well as confirm my understanding of the results you're looking for. Can we hold that question for a bit?" "Is there any flexibility on that salary number?" "Thank you for the offer. Based on my research and experience, I was thinking somewhere along the range of [target salary range here]." Even if the starting salary is within your range, you can still negotiate. Employers are expecting some kind of negotiation, so, they most likely can offer more than what they're spewing. C. Unfortunately, we don't have any room to negotiate. "I understand that my salary isn't negotiable right now. But, I see that you have dental insurance available for your employees. Would you consider adding dental insurance to the salary and benefits package?" Alternatively, Ramit Sethi also answered this question in one of his I Will Teach You How to Be Rich videos and went to a different route. D. In the future, you'll have opportunities for growth and raises. Possible response: "Because this number is a little lower than I feel comfortable with, I’d love to discuss my future and performance. I know that one of the most important things in this role is [key metric here]. If I’m able to deliver that in [time frame], would you be open to raising my compensation to [target amount] then?" E. How much are you currently making? "This job position is slightly different from my current position. I'd like to discuss my job responsibilities here so that we can agree on a salary that works for both of us." "My current employer doesn't allow me to discuss compensation outside of the company. I'd like to respect their privacy." "Thank you so much. I would also like to discuss my benefits." "I appreciate your consideration. Can you explain why?" "What feedback can you give me on the best way to revisit this conversation at a later time?" "I understand a raise is not available right now, but I think it would be important for us to reevaluate my job description to see if a job title change is in order." Don't forget about those benefits! "Thank you for our discussion about the salary offer. After reviewing the benefits, I have a couple of questions. The first being, could you consider providing vision insurance?" "Thank you for our discussion about the salary offer. After reviewing the benefits, I am happy with the package and just have a couple of questions. 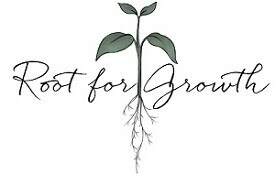 The first being, is there a possibility of receiving tuition reimbursement for future courses I may take to further my professional development?" Now that you've come up with different scenarios, PRACTICE. That's the only way you'll feel natural when it comes down to it. If you know someone who has negotiated before and is pretty good at it, ask them. They'll give you feedback to help you improve your negotiation skills. If you don't know anyone like that, ask a friend, sibling, your aunt, uncle, or anyone that will give you constructive criticism. You can also practice in front of a mirror. 1.) Remember that companies expect you to negotiate. Now that you know that companies expect you to negotiate, you can relax a little and not be so nervous about bringing up a counteroffer. 2.) Get your confidence up! Go into your negotiation confident! The more confident you are the less nervous you'll be and the better you'll feel about asking for what you deserve. Read 7 Things to Do to Boost Your Confidence to get tips on how to do just that. 3.) Bring your notes with you. All of the research that you've done with your target salary, the average salary range for the position in that location, what benefits you want, and your accomplishments and experience, bring them with you in case you forget or lose your train of thought. They;ll have your back and you'll remain objective. 4.) Don't make it personal. It's not about you. It's about what you can do for the company. So, stay objective. Stick to the research that you've done and the skills that you have to offer. These are facts that you will back you up in your counteroffer. Don't mention the bills you have to pay. They do not care. Everyone has bills and responsibilities. Mentioning yours won't influence them. And, remember to always stay calm and cordial. The negotiation is a conversation, not a battle. 5) Be willing to walk away. If they are insisting on a salary that is below your breaking point salary, why would you take the job? In the words of Amanda Steinberg, "You're not a charity." 6.) Take time to look over your package. You don't need to accept your offer right away. It is normal to say, "Thank you for our discussion. I would like to review my package and will answer you in 24 hours." 7.) Always get the offer in writing. At the end of your negotiation, always ask to get what you and the other person agreed upon in writing. It's not uncommon to have this to be asked so don't feel weird about it. You can say something along the lines of, "Great! Can we get this in our offer letter so then we're on the same page?" Despite the fact that you are getting information from here, I do highly recommend that you attend a negotiation seminar or workshop to further educate yourself. 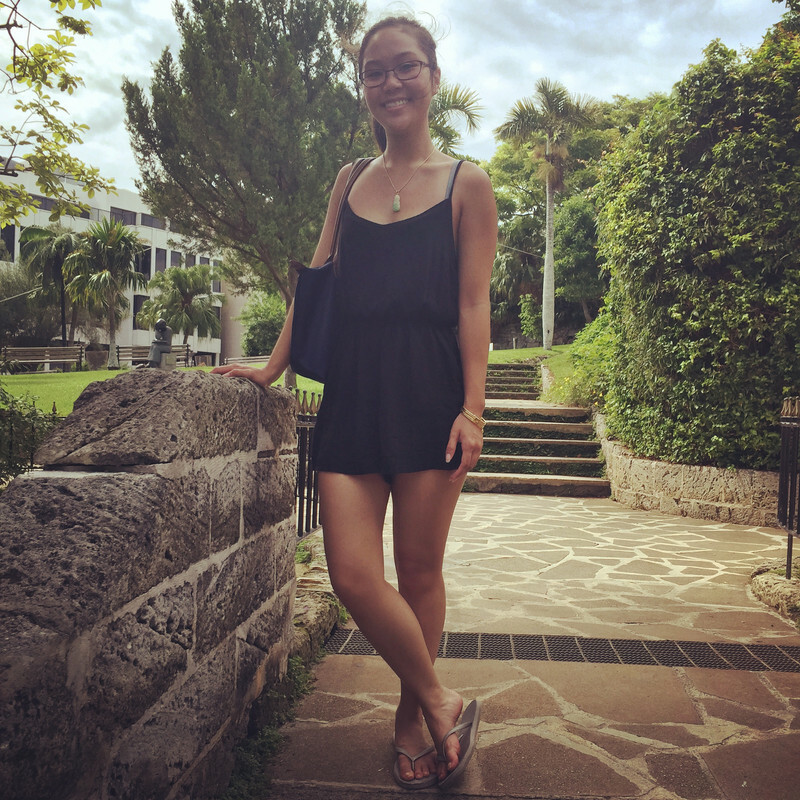 I went to the American Association of University Women workshop and it was super helpful. They went through different steps and points of salary negotiation and answered everyone's questions. While writing this, I referenced their packet throughout the whole blog post. To find an AAUW workshop near you, click here for the website. Or, you can google "negotiation workshops near me" and look for one that works best for you. And, actually, show up. You're doing this for yourself. For more helpful job hunting tips, check out The College Student's Career Guide. If you found this helpful, share this post with your friends on Facebook, Twitter, and/or Pinterest. If you have any comments, share them below!